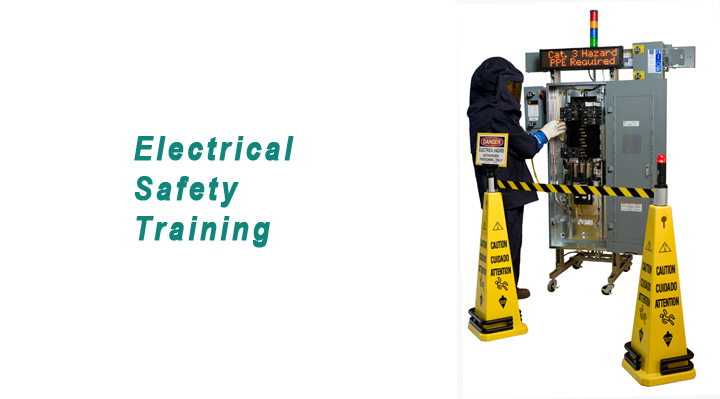 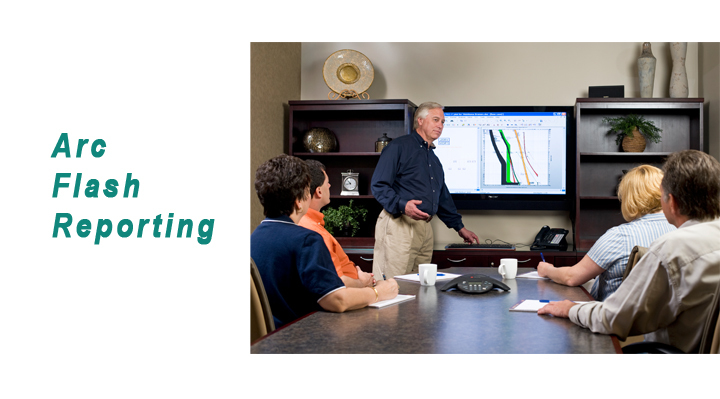 ArcSmart provides: arc flash hazard analysis, electrical safety training, and infrared services for commercial and industrial customers in the United States. 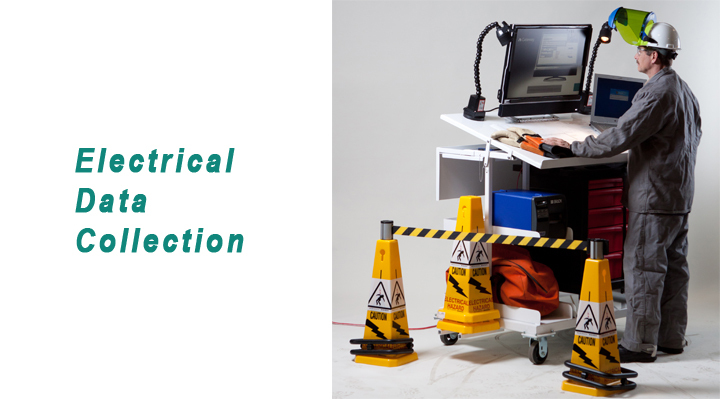 When collecting the electrical data, we have a point-of-use arc flash mobile workstation to provide a lean approach for arc flash hazard analysis. 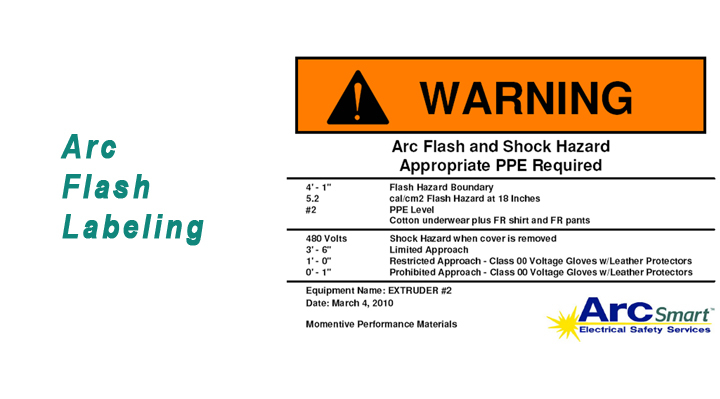 ArcSmart listens to the customers needs and provides the most affordable services by providing a complete arc flash hazard analysis or customer assisted analysis.